Chances are you have seen the eastern tiger swallowtail at some point. This species can be seen in every state on the continent, as well as Canada and Mexico. 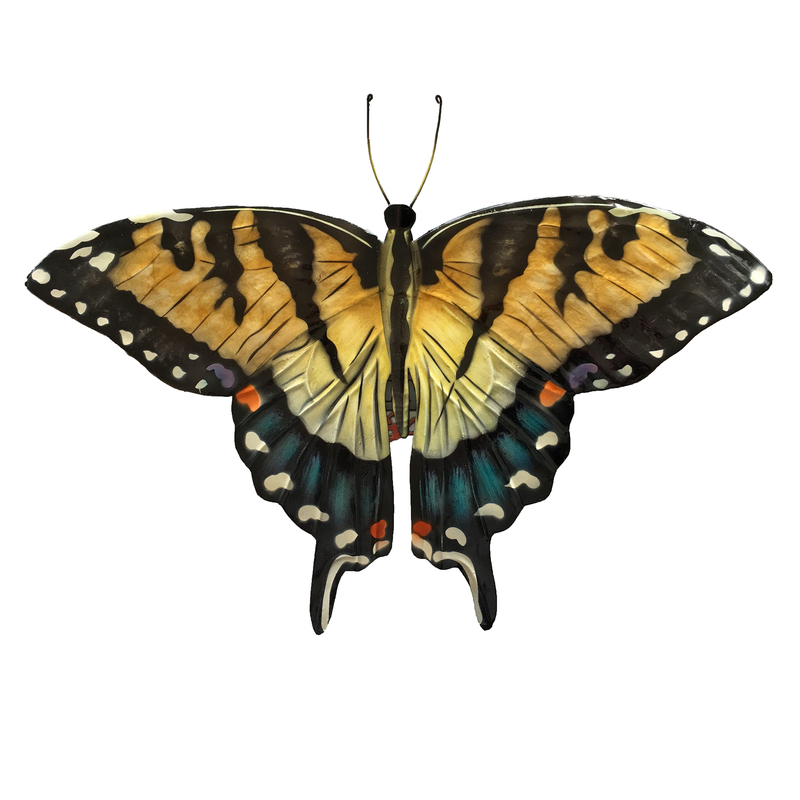 Even though the males are colorful, the females carry more of the color and therefore inspired this realistic butterfly piece. Bringing this recreation of nature into your home will add design and color to your space.